Most everyone can agree that music is an incredibly powerful thing. It can create so many emotions and feelings: happiness, melancholy, inspired, angry, and many combinations and variations. It can also bring people together and that’s exactly what it did for drummer Ian Kaplan. 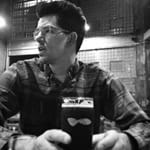 Ian has played for many bands including Lab Partners, Goodbye/Crusher, Lioness, Company Man, Feathered Serpent, Human Reunion, Jayne Sachs Band, and of course Motel Beds, so the community support is definitely warranted. However, what makes the story extra incredible is the album Dumb Gold and Magnaphone Records as well as the following bands, venues, artists and radio personalities involved. 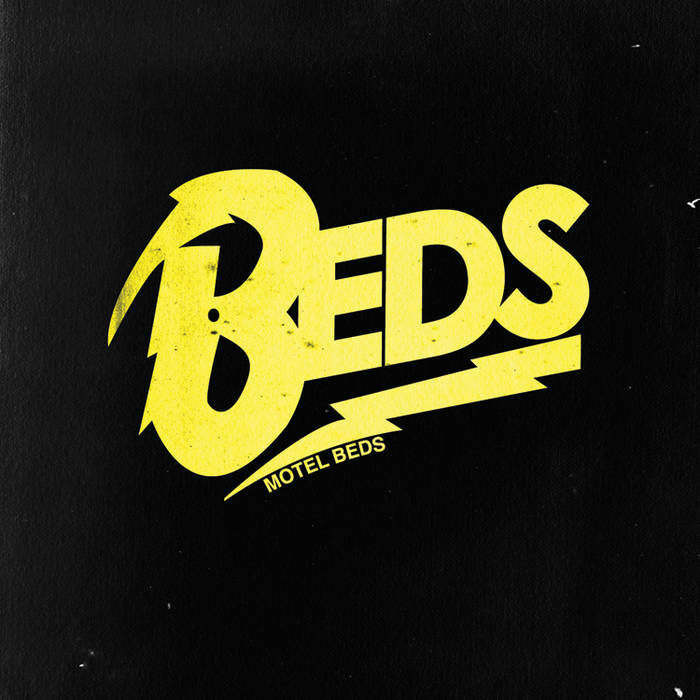 The moral of this story is that Motel Beds’ Dumb Gold is one of the best albums that you don’t know about. It is available digitally but it’s now coming to vinyl for the first time. Because all the people listed here donated their finances, time, and energy, one hundred percent of sales will be used to pay down Ian’s medical bills. 300 copies of the album will be pressed and I’ll tell you they won’t last. You can pick up a copy here. Now you can listen to great music that happens to have a greater outcome attached.